At Lafferty, Gallagher & Scott, bridging the gap between today’s troubles and a more secure tomorrow is what we do for people in the Toledo area and throughout Ohio. Since 1973, our lawyers have successfully helped countless numbers of people in these areas get the financial compensation they needed in cases of personal injury, medical malpractice, violations of employee rights, and denied insurance claims. 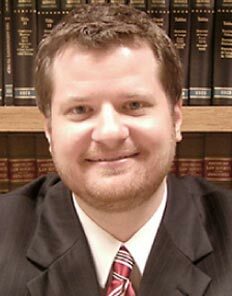 JON ALAN LAFFERTY is a native of Findlay, Ohio, and received his B.S. Degree from Bowling Green State University and his J.D. degree from Ohio Northern University.Mr. Lafferty is a member of the Million Dollar Advocates Forum. THOMAS W. GALLAGHER, born in Chicago and graduated from Brother Rice High School. He received his B.S. degree in Economics from Xavier University and his J.D. degree from the Chase School of Law at Northern Kentucky University. ROBERT M. SCOTT, holds an A.B. degree from St. Louis University and J.D. degree from The University of Toledo. 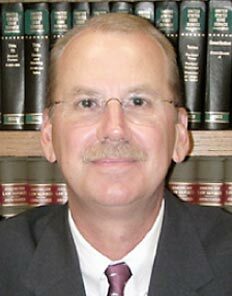 Mr. Scott has successfully argued cases before the Ohio Supreme Court, multiple Ohio Courts of Appeal, as well as several courts of general jurisdiction throughout Ohio. 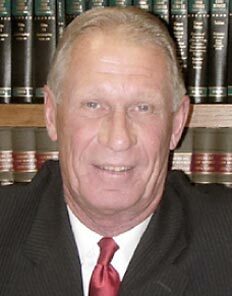 JOSEPH STEPHEN HARTLE is a native of Oil City, Pennsylvania, and received his B.A. Degree with honors from Kent State University and his J.D. from the University of Toledo College of Law. 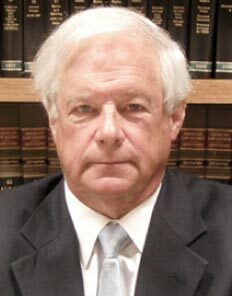 Mr. Hartle has successfully argued before the 10th District Court of Appeals. In our practice of personal injury law, we have been fortunate to have enjoyed considerable success for our clients, and in the process have attained high levels of achievement within our profession. Jon, Tom and Mickey all have AV ratings by Martindale-Hubbell, evidencing the highest level of ethical and professional conduct. All three attorneys have been very active within the legal profession, serving on numerous committees and boards, as well as lecturing on the law throughout Ohio. Throughout our website, you will see verdicts and settlements that we have obtained on behalf of our clients. Although we are certainly proud of our accomplishments in obtaining these outcomes, it is more important that these verdicts and settlements have provided the necessary funds to enable our clients to lead their lives with dignity, self-respect and financial security. At Lafferty, Gallagher & Scott, LLC, we are committed to overturning the so-called “tort reform” laws that have been enacted in the State of Ohio. In 2003, the Republican-controlled Ohio State legislature passed, with little deliberation or thought, medical malpractice tort reform. This was followed in 2005 by a general overall “tort reform” law that affects all personal injury cases. 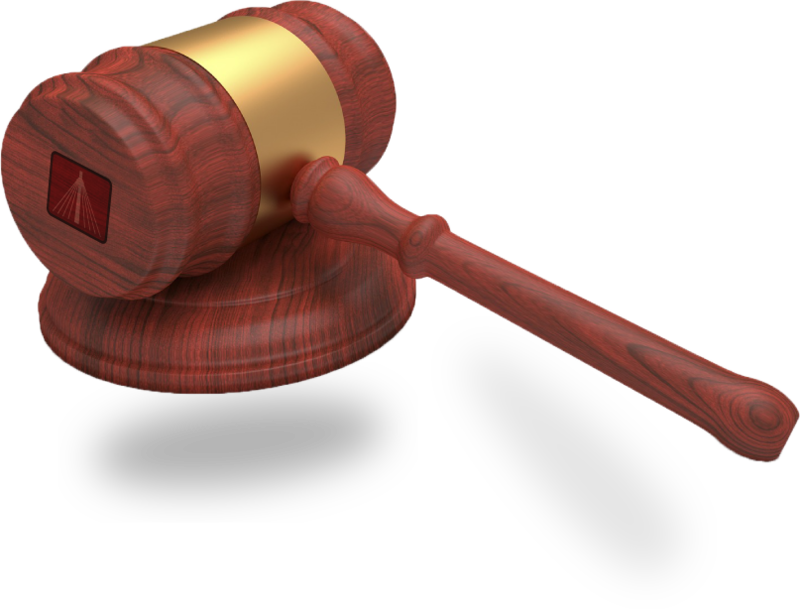 These “tort reform” laws contain many anti-consumer and anti-patient provisions. Perhaps the most onerous provision is the denial of the right to trial by jury.